Theme Thursdays ~ Weddings in Uniform! 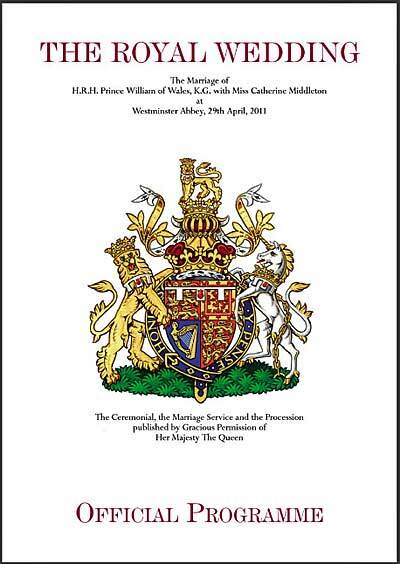 The majority of military weddings take place in military chapels or academy grounds. However, if you wish to have it elsewhere; you must inform your installation. 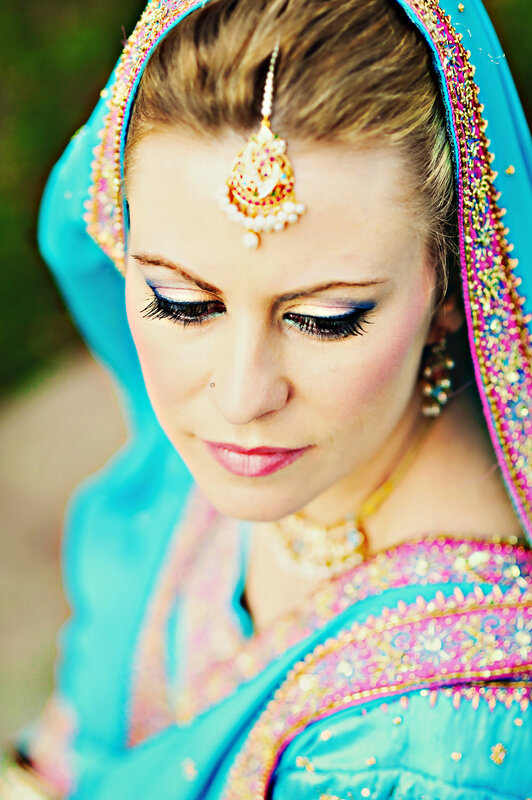 Like with any other venue required for your ceremony and reception, you have to book in advance and plan ahead. Although no fee is charged, a donation is expected as a gesture of thanks. Generally the flowers, candelabra and other décor are arranged by the Chapel but these rules vary across the country and some couples are able to make their own plans. 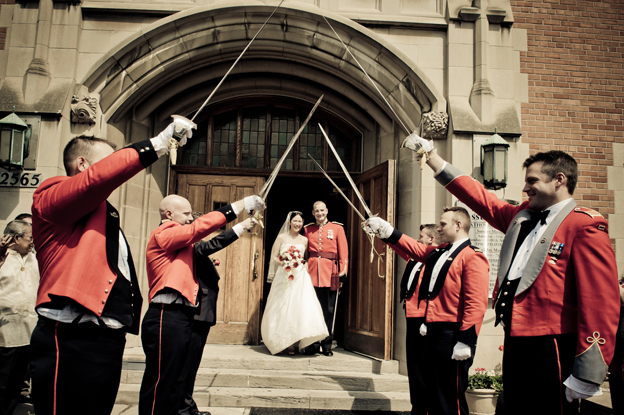 Traditionally, the bride, groom or both will dress in military uniform and although it’s not mandatory, it is customary for them to walk under the Arch of Sabers or Swords (dependant on the whether you are Army or Naval) after the ceremony. 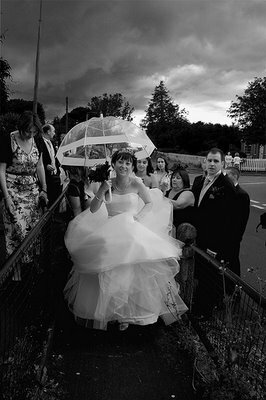 This ensures the newlyweds a safe passage to their new life together. 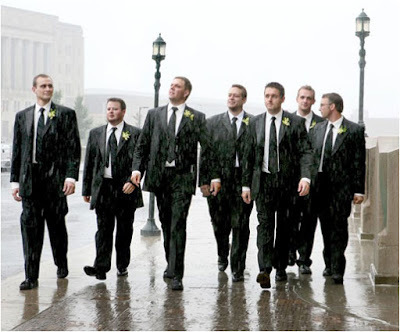 This memorable ceremony takes place outside the church or chapel consisting of 6 to 8 officers with a head usher issuing the commands, starting with ‘Form Arch’ or ‘Center face’. Detouring from tradition, it has become the norm for the last two officers to block the couple demanding they kiss before completing the walk. 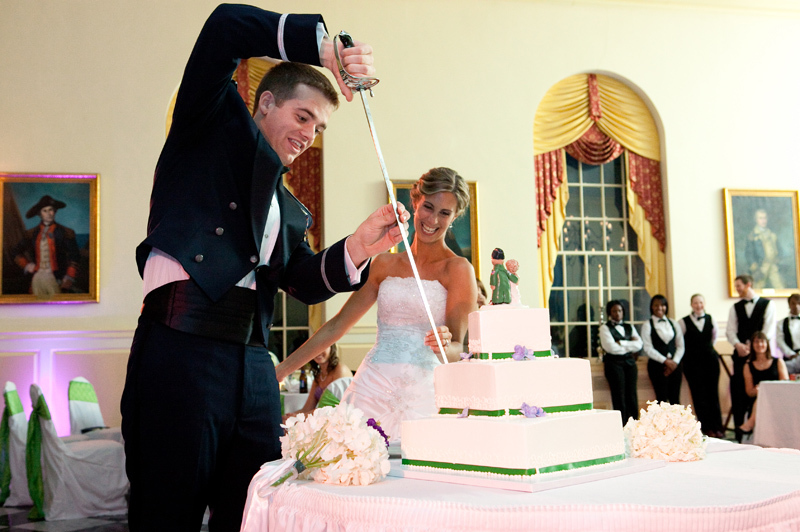 The use of the sword doesn’t stop there as the couple also use it to cut their wedding cake too! 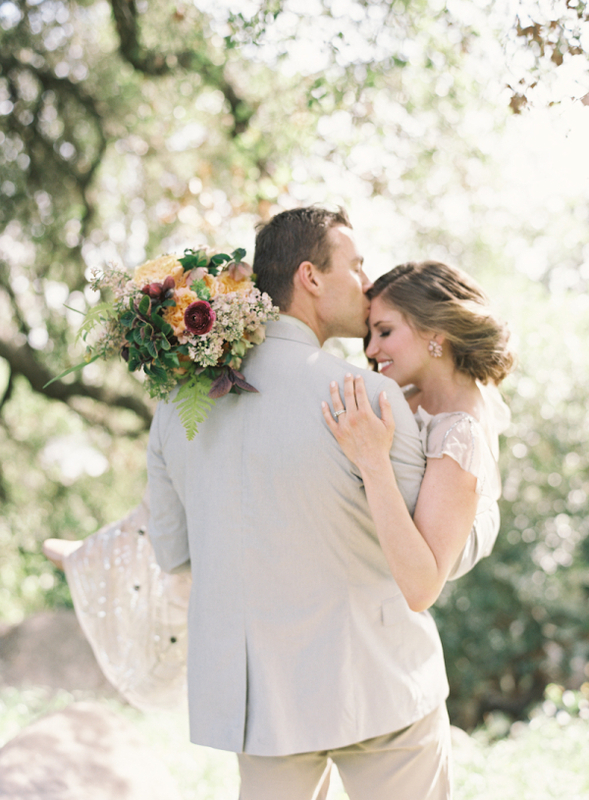 Check out some of these gorgeous military couples on their big day! I must say.... getting together with family is one of the best things about the weekends! This past one was really an impromptu gathering of sisters and cousins that lead to a fabulous afternoon in the park, some homemade Oreo ice cream cake and a F-A-B-U-L-O-U-S dinner prepared by my cousin. With my new found toy (my Canon T2i) I have been taking so many more pictures and this weekend was no different. I decided to document the day and wow did the images turn out great! 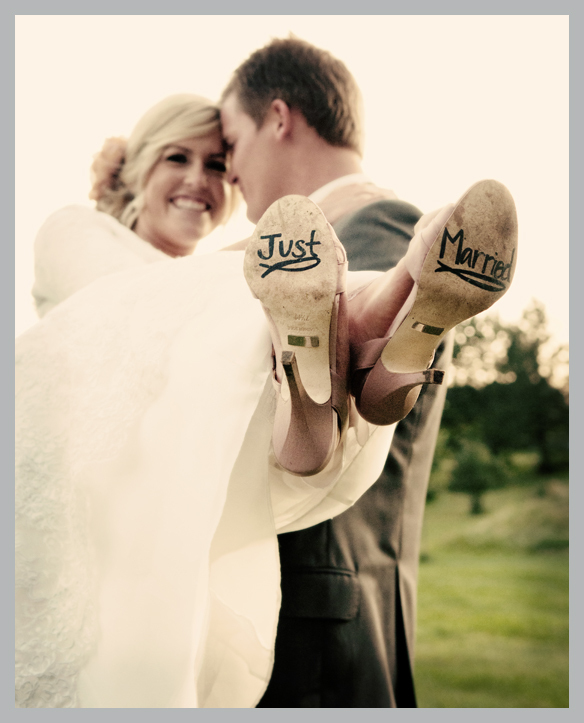 Straying away from the "wedding blogs", I just wanted to share a "Day in the life" feature to change things up a bit! I hope you enjoy these images and maybe they will serve as inspiration for you to get together with your own family, have some laughs and enjoy each other's company over good food and good conversation. An added bonus... it was a nice surprise for my mom that she didn't have to lift a finger after she came home from work! Enjoy everyone! And for the grand finale.........homemade Oreo Ice Cream Cake! On a VERY hot day, it was just the thing! 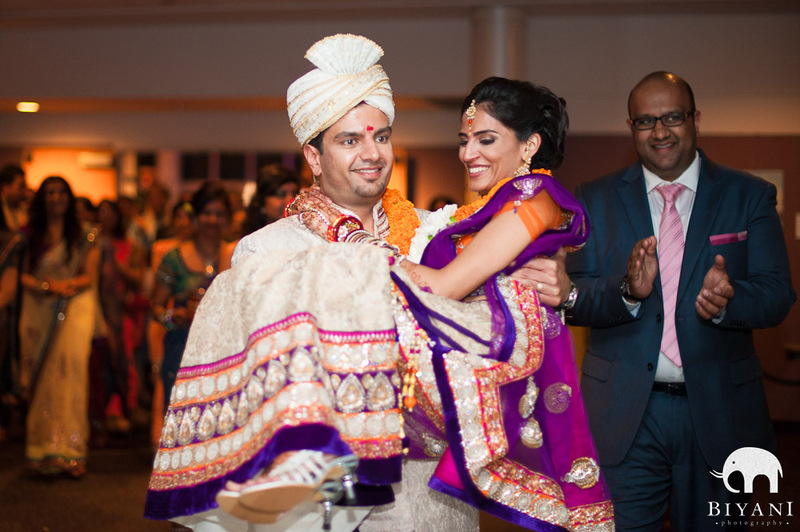 Guest Blogger on My Sweet Wedding! I had the opportunity to be a guest blogger with My Sweet Wedding today! Spearheaded by fellow WPIC Alumni Tamara Inkpen, the call for guest bloggers was made and I jumped at the chance! 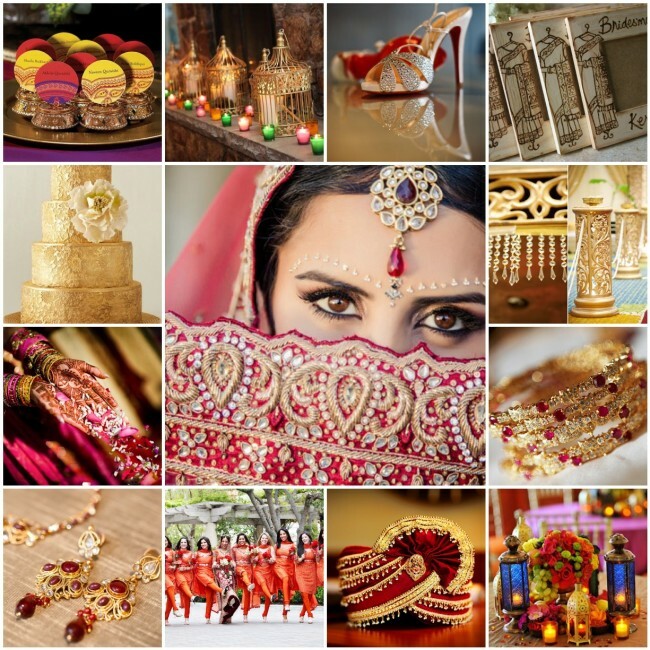 South Asian Weddings was the topic of the day and you should check it out!